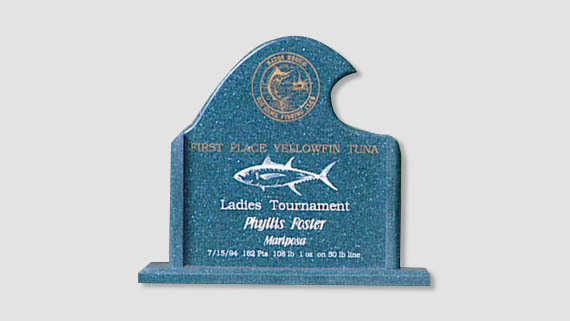 Custom awards and plaques made in USA at low cost. 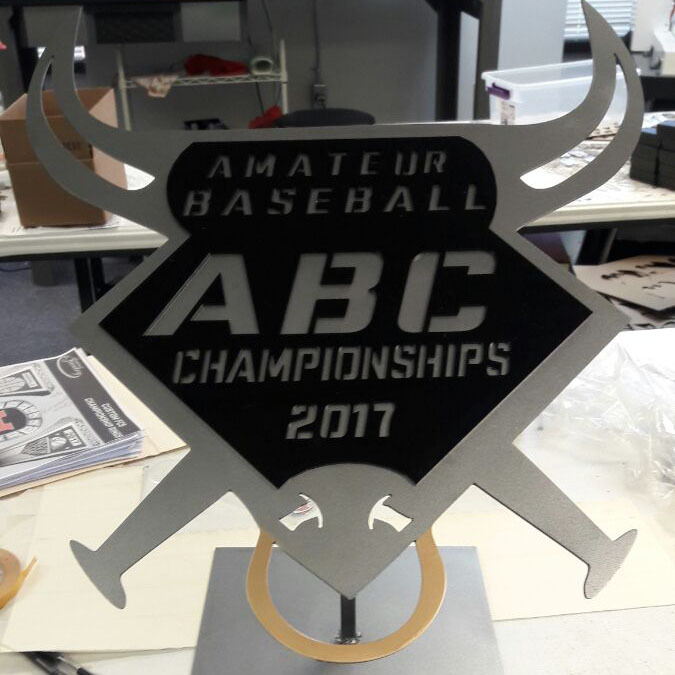 We design and manufacture high quality personalized acrylic, crystal and glass awards for kids, youth, women & state championships. 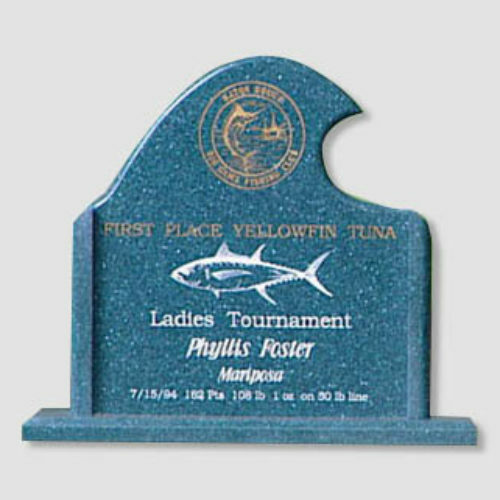 We also provide personalized engraved plaques. 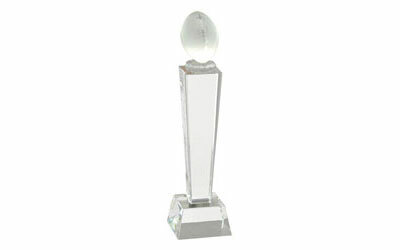 Personalize these awards with your name, date, text, logo and styles. We provide overnight delivery for small and medium sized orders. 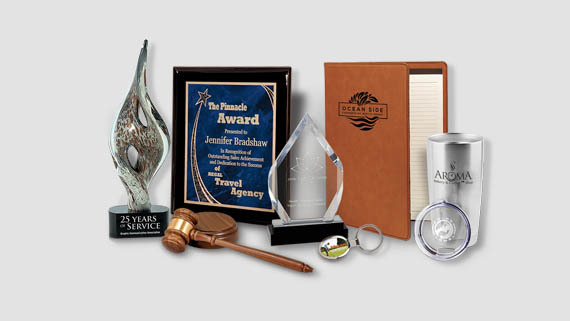 Get a free quote for your customized awards today or call us direct at 877-269-5646. We’ve been the choice of USA for custom acrylic, crystal and glass awards since 1955. 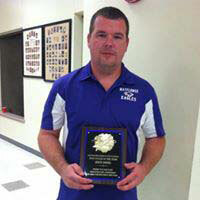 Our awards and plaques are available for all budgets. 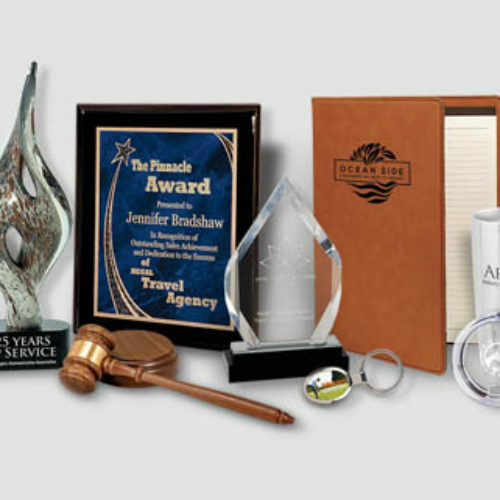 All of these awards are made using the latest technology under the observation of our skilled and experienced craftsmen. Our product lines are endless! 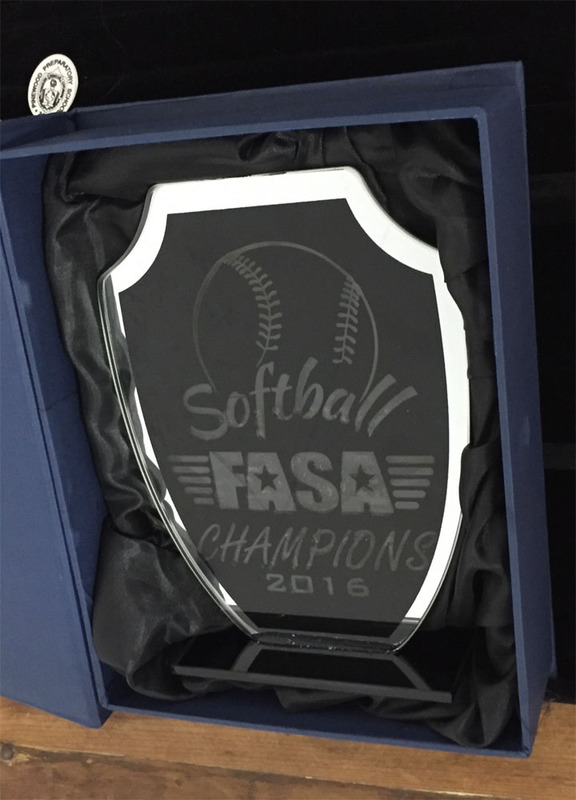 They vary from custom awards, custom engraved plaques and much more. 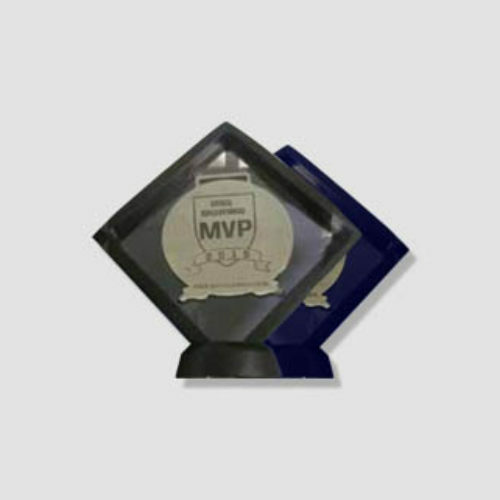 We have templates for awards and plaques for the quick customization. 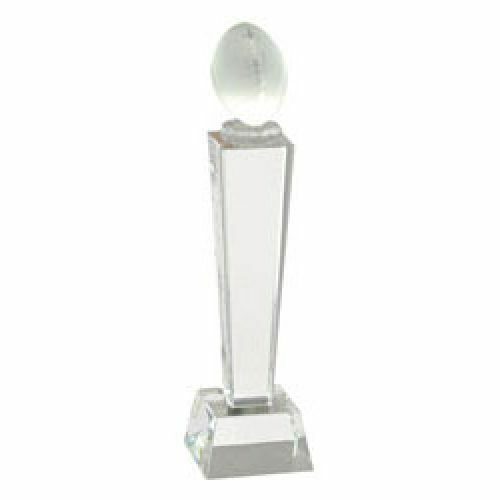 Customize these awards and plaques with your logo/artwork, material (metal, acrylic, crystal, glass etc.) and any other text information. 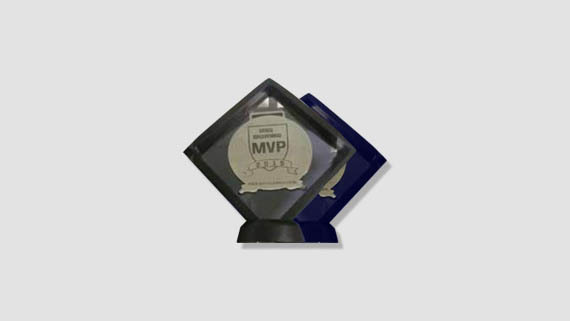 For the complete customization, share your custom award ideas or designs with us and we will manufacture it for you. 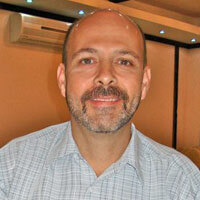 We are a USA licensed Custom Jewelry Company, rooted in a family heritage of Italian craftsmanship. 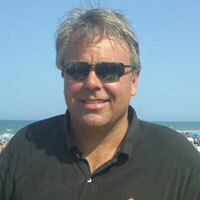 From design to manufacture, all of our products are made in the SC, USA. We believe in patience, perseverance and good old-fashioned American ingenuity to provide you affordable and timely delivery of HIGH QUALITY products. 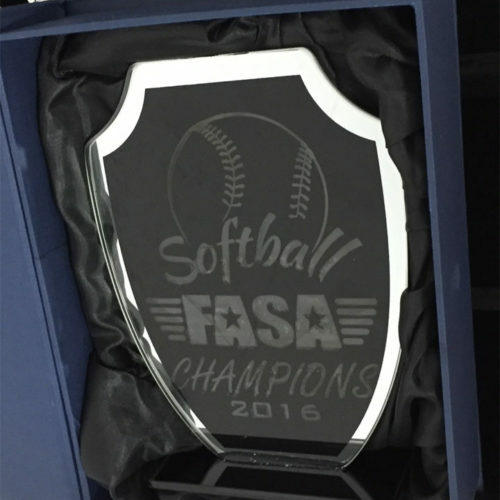 Order these personalized awards and plaques direct from the factory at the lowest prices. The more your order the more you save. Special discount for bulk orders. We design and manufacture these medals in the SC, USA. Quality guaranteed. 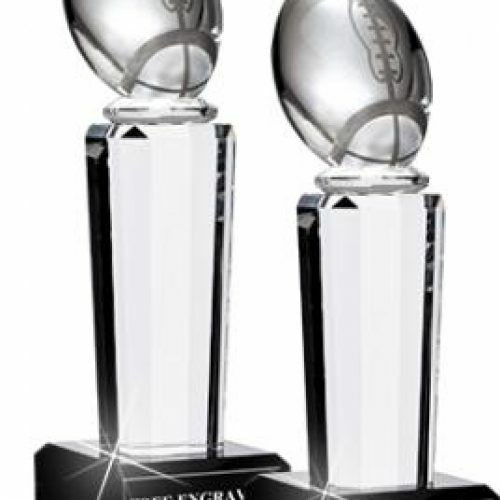 Origins of awards date back to the fourth century BCE, when they were given as a form of honorary awards. Historian Josephus wrote that Alexander the Great sent golden buttons to High Priest Jonathan, who once led the Hebrews in his aid. There is also information about Roman emperors giving military awards and political gifts of medals that were large silver or gold large coins worn by men and women. 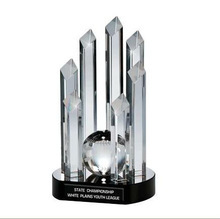 There have been different models, materials and uses for awards throughout the history. From the 16th century, commercial use of awards were becoming more and more popular to commemorate specific events. Rulers for presentation and private vendors started selling the medals / awards to honor combatants and higher-ranking officers. The main characteristics of these ancient award medals vary due to the specific purpose they were made for and its customization. That’s how the different types of awards / medals such as awards medals, commemorative awards, religious medals or awards or society awards started to differentiate from each other. Regarding metals, these can be selected representing awards for different places in a competition; when it comes to shapes, those of crosses or stars are related to military awards and decorations, and so on. 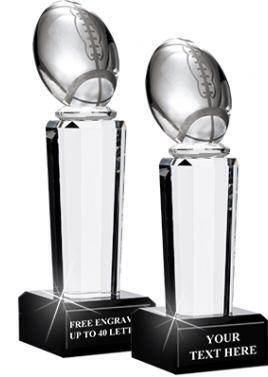 Thanks to a proper customization process, awards are now unique and valuable gifts to celebrate victories and recognition.